I loved working with Victoria and her mom Danielle on the florals for this Virginia Beach wedding!! 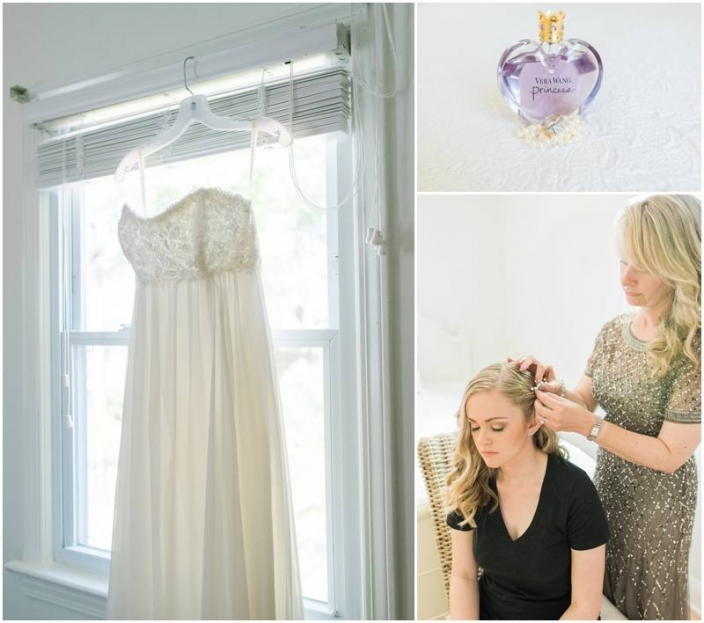 Victoria’s soft spoken sweet personality was perfectly displayed in every aspect of her intimate and romantic wedding. For the style of the florals, we wanted a rustic mix of wood and metal with romantic flowers in shades of white and purple. I used hydrangeas, wax flower, tulips, spray roses, carnations, thistle, scabiosa, silver dollar eucalyptus, and plum leaves. © 2019 Style by Design|ProPhoto theme by NetRivet, Inc.